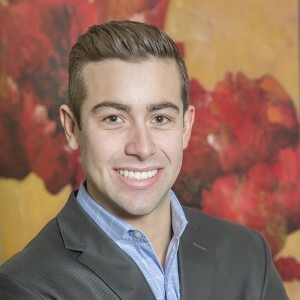 John Bonhard graduated from the Michigan Venture Fellows Program in 2017. John is currently an associate at Beringea. At Beringea he supports the investment team in identifying and analyzing potential investments, financial modeling, industry research, working with and monitoring portfolio companies, and deal execution. Prior to joining Beringea, John served as an investment banking analyst at P&M Corporate Finance in Southfield, Michigan, serving the firm’s private, corporate, and private equity clients. As part of the Business & Technology Services team, he focused on mergers and acquisitions for leading industry retailers and service providers both domestically and abroad. John received a Bachelor of Arts degree in finance from the Eli Broad College of Business at Michigan State University, where he was a Financial Markets Institute scholar.